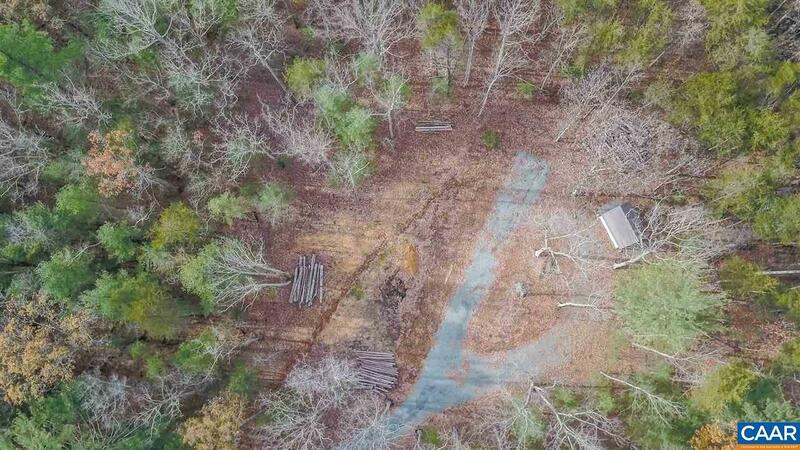 5 ACRES IN THE HEART OF KESWICK HUNT COUNTRY! Bring your builder as the site is ready. Well and electricity already in place with septic plans available. 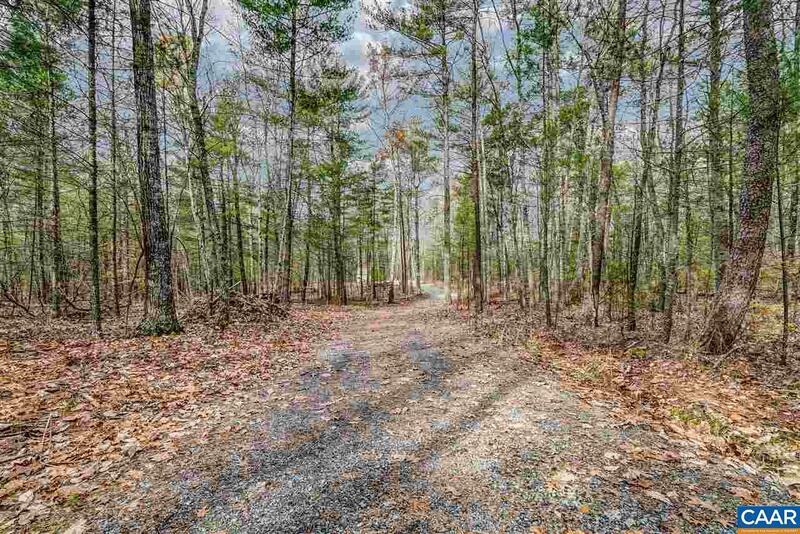 Follow the gravel driveway to the enchantingly private proposed building site that is protected on all sides by hardwood trees. 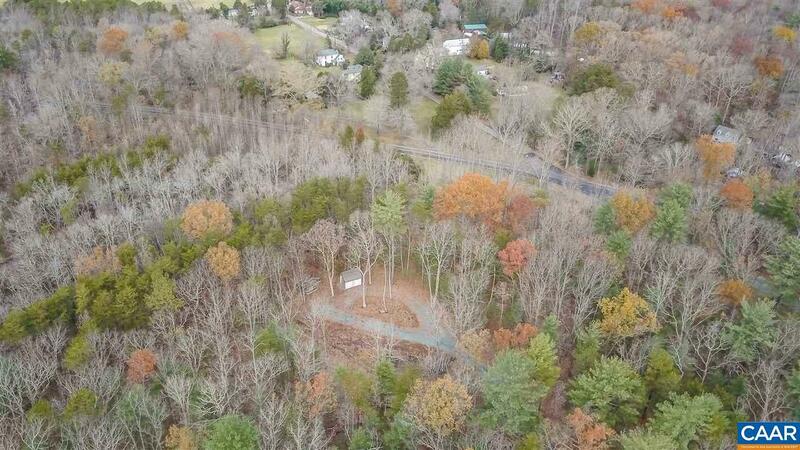 Enjoy the convenient location minutes from Charlottesville and Gordonsville. 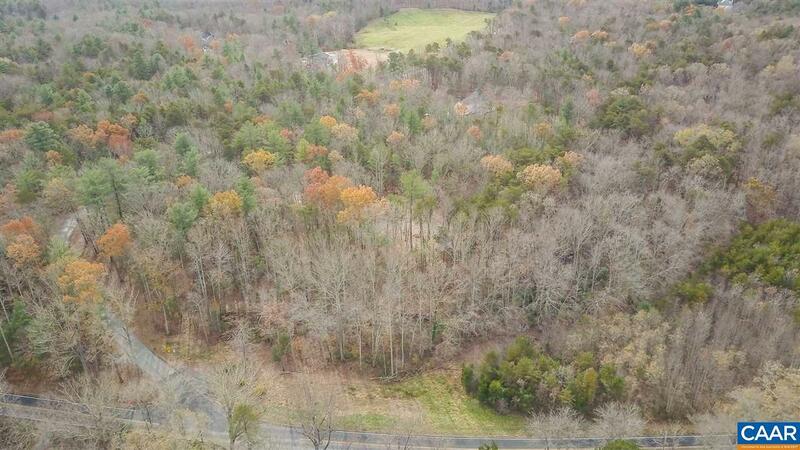 Nearby are the Martha Jefferson Hospital, Pantops Shopping Area, Keswick Hall & Golf Club (Pete Dye's new Full Cry Golf Course), Glenmore Country Club, Keswick Vineyards, Castle Hill Cider and Keswick Hunt Club.